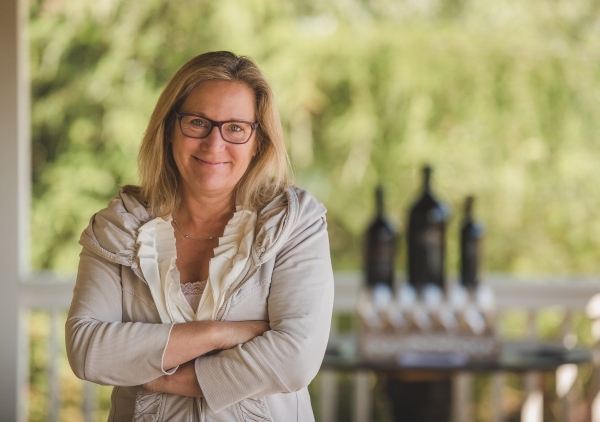 Passionate about translating terroir into wine, Pam is known for her distinctive Bordeaux style blends that express a deep sense of place. For this enthusiastic and inspired winemaker who views her job as translating soil into wine, great wine must taste of the sun, of the earth it comes from and of the place it grows. 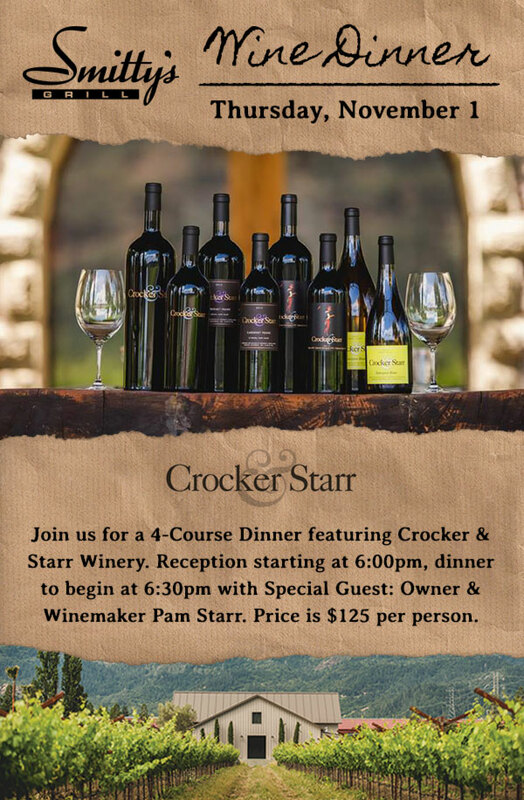 ﻿Pam is a member of the Napa Valley Vintners, Appellation St. Helena, American Society of Enology and Viticulture, Concierge Alliance Napa Valley and Wine Entre Femme, an international consortium of women winemakers. She is married, lives in Napa and embraces mountain biking, scuba diving, water skiing, sailing, gardening and motorcycling wine roads with her husband. Pam’s dog Griffin, a Wirehaired Pointing Griffon, is her loyal vineyard companion.